Natural gas futures and commodity-related exchange traded funds jumped after hotter weather trends added to increased demand, fueling momentum in the gas markets. 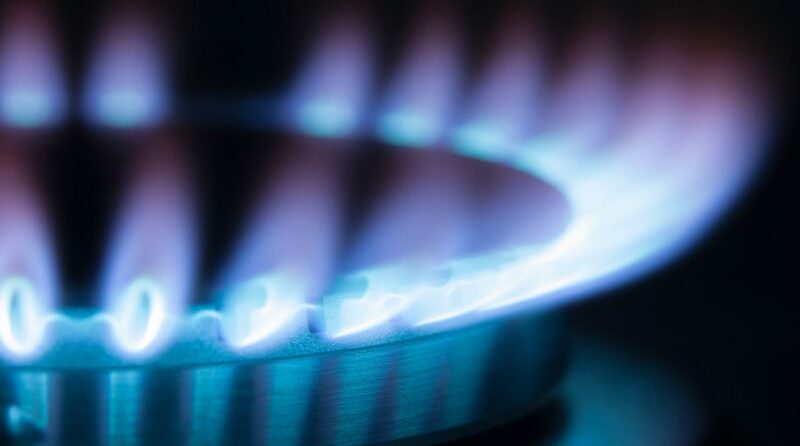 On Thursday, the United States Natural Gas Fund (NYSEArca: UNG) gained 1.9% as natural gas futures added 2.0% to $2.94 per million British thermal units. Traders also capitalized on the turning sentiment with leveraged long ETFs. For instance, three-times leveraged-long VelocityShares 3x Long Natural Gas ETN (NYSEArca: UGAZ) surged 6.5% Thursday while the ProShares Ultra Bloomberg Natural Gas (NYSEArca: BOIL), which takes the two times or 200% daily performance of natural gas, advanced 4.1%. The Energy Information Administration revealed weekly storage injections of a net 96 billion cubic feet into the lower 48 gas stocks for the week ended May 25, compared to the 80 billion cubic feet build recorded for the same period last year and a five-year average 97 billion cubic feet buildup, reports Jermiah Shelor for Natural Gas Intelligence. “We do note that we are still solidly loose to the five-year average, and this print was a touch looser to even 2018 on balance, so with average weather the market has far to fall, but this print confirms we can run on heat,” Bespoke added.